Today is #NationalVoterRegistrationDay - I was beaten, left bloody & unconscious so that every person could register and vote. Do your part. Speaking at UCLA today on Art and Social Justice. 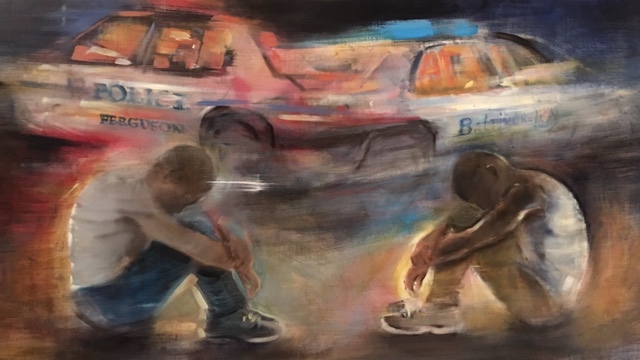 Brought my #BlackLivesMatter inspired painting along. Excited to share my thoughts and experiences with the N250 class. Thanks to Dr Pavlish and my alma mater for making me feel at home. 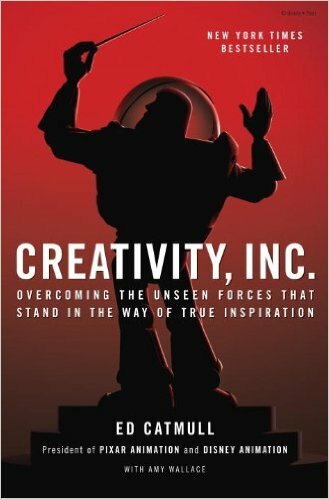 Ed Catmull's "Creativity, Inc." is much like the films of Pixar itself: a balanced mix of sheer enthusiasm and careful planning. Catmull writes,"The thesis of this book is that there are many blocks to creativity, but there are active steps we can take to protect the creative process." Catmull writes about the history and vision of Pixar as well as the strategies and mechanisms that have kept the creativity flowing for an amazing run of great animated films - second only in my mind to the stunning work of the Japanese animator Hayao Miyazaki and his Ghibli film studios. Cattmull's book is a must read for anyone involved in the arts. From painters, to writers, to actors, to musicians, to film-makers, to game designers - all will benefit immensely from Catmull's encouragement to embrace the unknown while learning to communicate creatively. 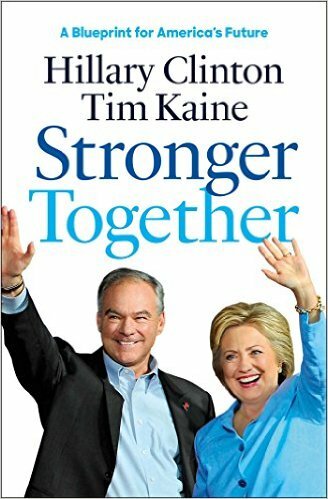 Hillary Clinton and Tim Kaine's book "Stronger Together" begins with a powerful statement: "It has been said that America is great because America is good." Clinton and Kaine agree with that statement as do I. The book continues and reminds us that,"we face our fair share of threats and challenges." The strength of this 249 page volume is the detailed description of policy suggestions that carry the knowledge that the United States is a country of good as it creates positive change for the benefit of all its citizens. "Stronger Together" outlines investments in job growth, clean energy, debt free college plans, reining in Wall Street, equal pay for women, expanded health coverage, LGBT rights, open internet, expanded K-12 education, fair immigration reform, national defense, women's health and reproductive rights, and more. Hillary writes, "Americans don't say:"I alone can fix it." We say: "We'll fix it together." 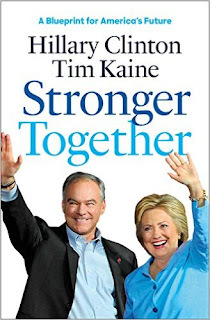 Clinton and Kaine's book is a blueprint of inspiration and ideas of how we as Americans will move our country forward together. Highly recommended. Peter Clothier asked me a while ago to contribute to his series of Boyhood Memories which he is posting on his new blog site -http://www.boyhoodmoments.com/2016/09/hop-on-pop.html and eventually working into a book. I finally finished my story and it has prompted me to continue writing about my life as an artist. 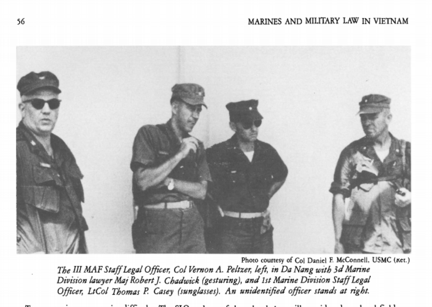 Growing up as the kid of a USMC officer during the Vietnam era inspired me in unique ways. Please have a read and let me know what you think. 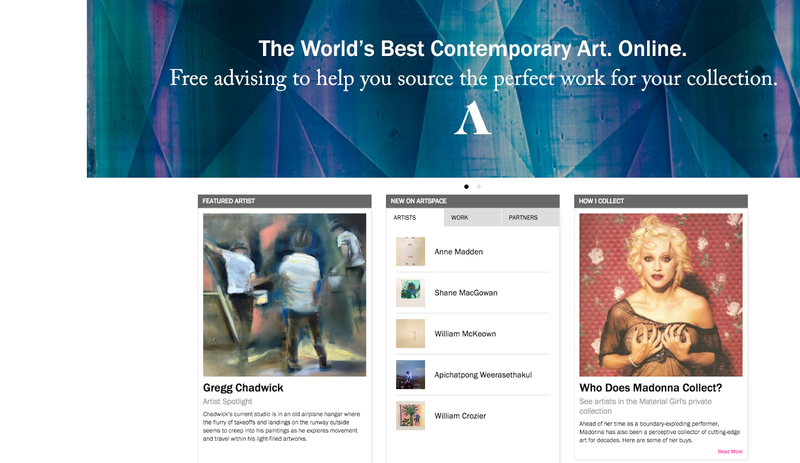 Also spend some time on Peter's site. Masami Teraoka 's piece is timeless and magical and Michael Provart 's writing is funny and poignant. Peter Clothier also adds his own childhood memories into the mix. Every story Peter has received is rich in memory. Here's another "absent father" piece, this one with the added leitmotif, perhaps, of a creative vocation discovered as a child! The Dad in question is caught in the black and white photograph, below. Gregg Chadwick is today a Santa Monica-based painter whose work is widely exhibited and acclaimed. His blog is titled Speed of Life. His boyhood memory skirts subtly around the pain of separation, deflecting it first, jokingly, onto a prank played on his mother with his toys; then on a treasured book, a parting gift from Dad. 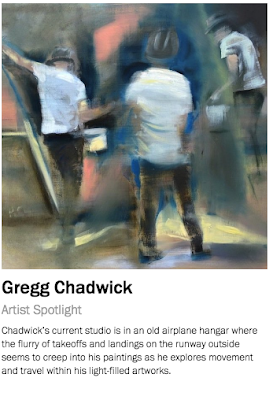 But by the end, we're left in no doubt that the pain is there..."
As a kid, I liked to build private worlds out of drawings that I would cut up and paste into scenes with soft plastic bugs pulled hot from my Creepy Crawlers molds. I would squirt the Plastigoop from a small bottle into the empty molds and heat them up on my Thingmaker. Once, late at night, I cut out a darkly drawn semicircle, taped it to the kitchen floorboard in our rented carriage house, and placed dark rodent Creepy Crawlers around my invented mouse hole. As a last surprise, I hid one in my mom’s coffee cup. My brother and I would get a great laugh, because my mom hates rodents of all shapes and sizes. I woke to the baconesque smell of Tastystrips and the caramel espresso smell of Mom’s percolating coffee. She was at the stove pulling strips from the pan and lining them up on a golden, grease filled sheet of paper towel. Her coffee mug sat nearby. My brother was already at the table reading a cereal box before turning to my mom to chat about a birthday trip to the Revolutionary War encampment up at Jockey Hollow with his friend Casey Jones. Yep, the same name as the famous railroader. Our portable transistor radio was on; it should have been playing "Cannonball Express" in honor of that other Casey. I sneaked a quick glance to be sure that my mouse hole was still there with its attendant rubbery rodents. OK, the plan was still in action. I walked over to the stove and looked into my mom’s cup. I gulped as I saw myself reflected in the dark liquid. “How’s the coffee Mom?” That sounded wrong. Was I in a Folgers commercial or something? I sat down without a word and quietly ate my breakfast, glancing at the line of dark Crawlers on the floor. “It’s June Mom,” my brother said. “So it is," said my mom as she marked off another day on the calendar. I didn’t mention the Crawlers on the floor and especially not the one in her coffee cup. She never mentioned them either. I did make some Crawlers that day for my Dad, though, and Mom and I placed them carefully in an envelope and addressed it to his Fleet Post Office address in Vietnam. My dad didn’t really need any more bugs in the jungle. But I kept sending them anyway. They were small packages of memories. And I wanted to thank him for the going away gift he had given me before he went to war in 1965. We were in the car. I remember ripping the paper off that package like it was the wrapper on a popsicle on a hot summer day. It was a book! I could begin to make out the title as I shredded the wrapping. "'Op on Op” peeked out at me through a hole in the paper. “I can read it all by myself Beginner Books," it said. “Thank you! Thank You!” I said, in between pages. Mission accomplished. My dad and mom smiled as we made our way back to my grandmother’s house. But I was sad, too. 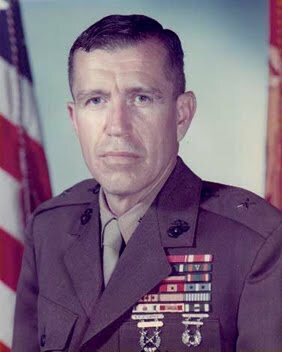 I knew even then that a good little Marine didn’t cry, and that my brother and I would need to be tough for Mom. I put the book down, held my tears back and looked out the window. As if in a movie, the scenes scrolled by. Even though I had been born here, it seemed a new landscape for me. We would have to run our recons without Dad for quite a while. 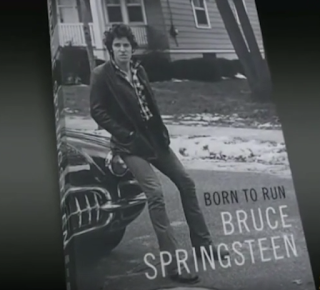 Today on CBS Sunday morning, Bruce Springsteen spoke candidly about his upcoming autobiography, Born to Run, in a conversation with reporter Anthony Mason. Below is the full video and a few highlights from the interview. Full story can be found at: Bruce Springsteen,"I'm still in love with playing." 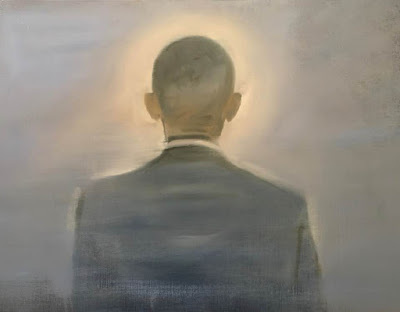 Thanks to CBS Sunday Morning for this insightful glimpse into the man and his art. In the final dates of his international tour that ended this past week, Bruce Springsteen played one four-hour gig after another. How can he keep doing that? “I’m conditioned to do it from many, many years of experience. Don’t try it at home, kids!” he warned. It’s the one arena where the singer, who turns 67 next week, can control the clock: “You’re looking for a particular moment, and then when you catch that, it feels so good sometimes. “Where do you think your drive came from?” Mason asked. “I believe every artist had someone who told them that they weren’t worth dirt and someone who told them that they were the second coming of the baby Jesus, and they believed ‘em both,” Springsteen replied. For Springsteen, the fire started in Freehold, New Jersey, on the block around the St. Rose of Lima Catholic Church. “The grinding power of this ruined place would never leave me,” he writes in “Born to Run,” his new autobiography, published by Simon & Schuster (a division of CBS). Doug and Adele Springsteen’s son found both comfort and fear there. His mother, a legal secretary, rented him his first guitar. His father, who worked at Ford, was an angry man. Mason joined Springsteen on a surprise visit to the school at St. Rose of Lima. He is beloved here now. It was different when he was in class. “I’m gettin’ the willies,” he said, walking into a classroom. The long-haired guitar slinger who earned his stripes in the bars of Asbury Park, was signed to Columbia Records at just 22. “Born to Run” launched Bruce Springsteen. The album’s now-iconic cover also featured sax player Clarence Clemons, Bruce’s mythic sidekick. The big man’s imposing presence came to symbolize the brotherhood of the E Street Band. “It was very primal,” he replied. “It was just, ‘Oh, you’re, you’re some missing part of me. You’re some dream I’m having. He was this huge force, you know? While at the same time being very fragile and very dependent himself, which is maybe what the two of us had in common. We were both kind of insecure down inside. And we both felt kind of fragile and unsure of ourselves. But when we were together we felt really powerful. “And it happened very quick and suddenly. And it was quite devastating,” he said. “When something like that, that as you say kind of came magically to begin with, goes away, you’ve got to be sitting there going, ‘How do I replace this?’” Mason asked. Full story can be found at: Bruce Springsteen,"I'm still in love with playing." 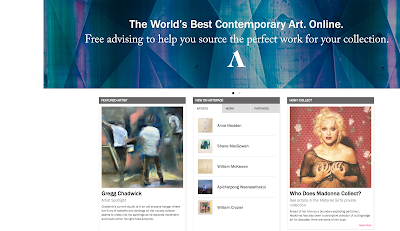 This work is signed, titled, and dated on verso. Below you will find a rarely featured video by the artist Joseph Beuys from 1982.